How did you hear about HTC? 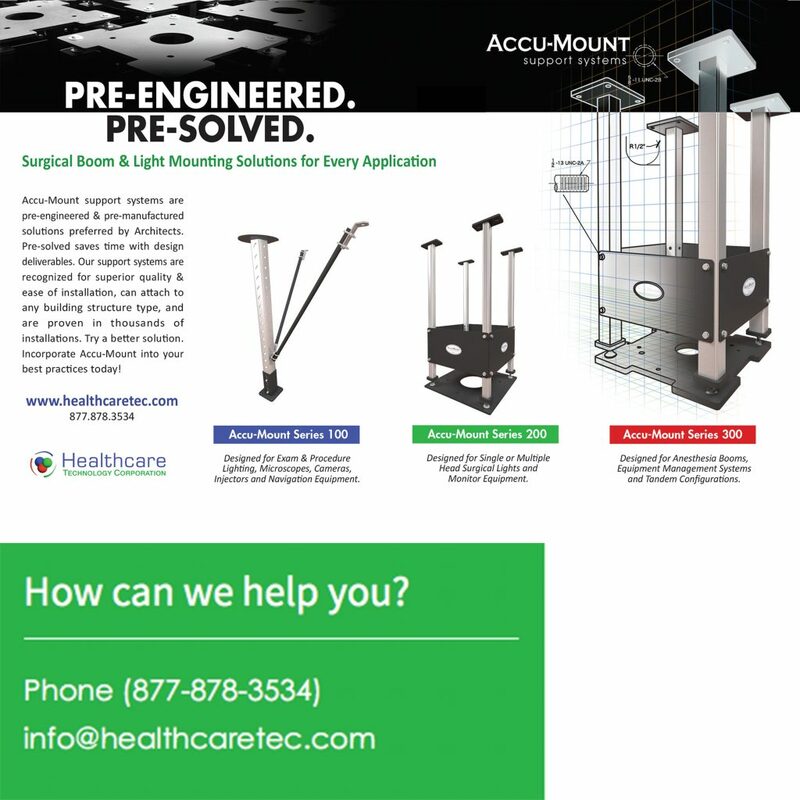 * Exisiting Customer	WOM Reference	Saw HTC Ad in Medical Construction & Design Magazine	Saw HTC Ad in Healthcare Design Magazine	Googled Boom & Light Mount Provider	Other	 How did you hear about HTC? Which Systems Are Right For You?